§0. This post, dated 2018.11.30, picks up from where I left off in Classical Inquiries 2018.11.22. Here again I am dealing with problems I have encountered in figuring out the historical circumstances of Homeric performances by professional reciters called rhapsōidoi ‘rhapsodes’ at the seasonally recurring festival of the Panathenaia in Athens. 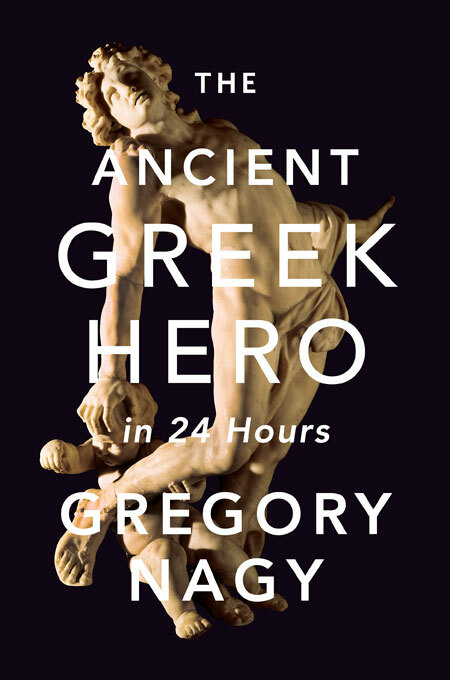 As before, my starting point centers on what I have already formulated in a set of twin books entitled Homer the Classic (2009|2008) and Homer the Preclassic (2010|2009). And, as also before, I am faced with bibliographical challenges: how to develop further formulations without getting bogged down in secondary bibliography. 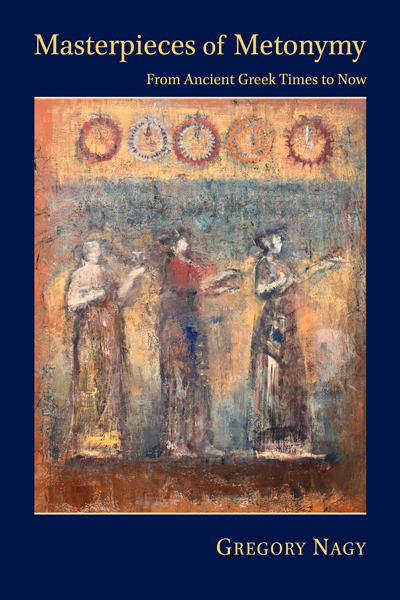 This essay recapitulates a part of a larger project concerning the craft of singing to the accompaniment of song—as the craft was practiced in Athens and its environs around the fifth century BCE (Nagy 2012). The focal point of interest is a red-figure painting, by an artist named Douris, on a drinking-cup produced between 490 and 480 BCE. I show here a line drawing of what is pictured in the painting. We see in this picture two scenes showing boys being educated in the learning and the performance of song and musical accompaniment. I will compare these two scenes with what is known about a dead man, buried in a tomb dated to the fifth century BCE, who must have been a master of such song.